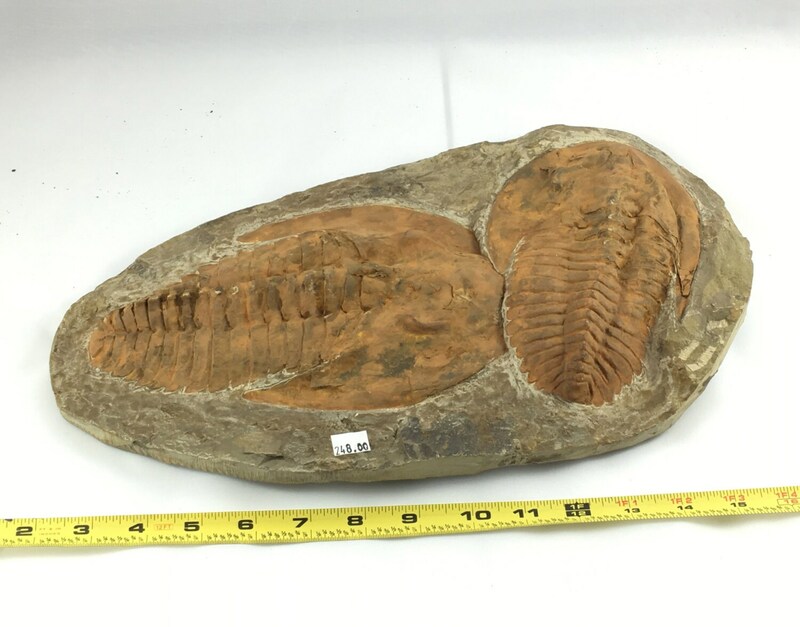 ✻ F O S S I L S ✻ TRILOBITE fossil. 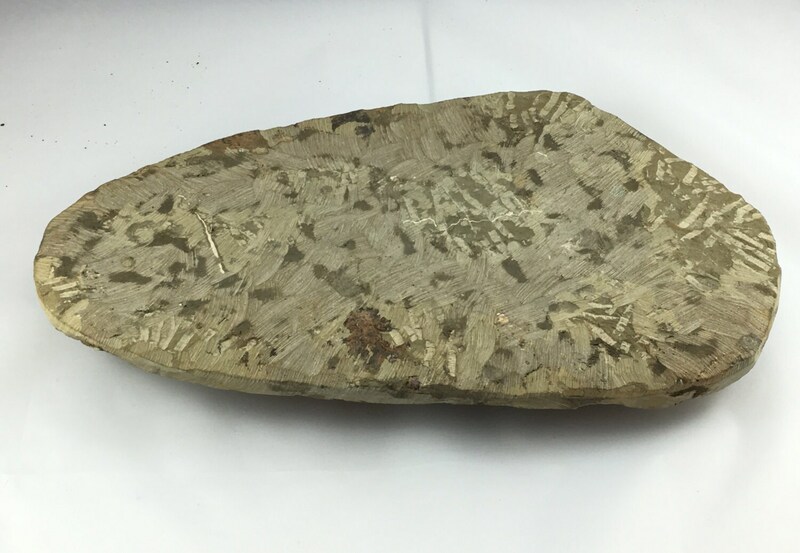 Authentic trilobite fossil. 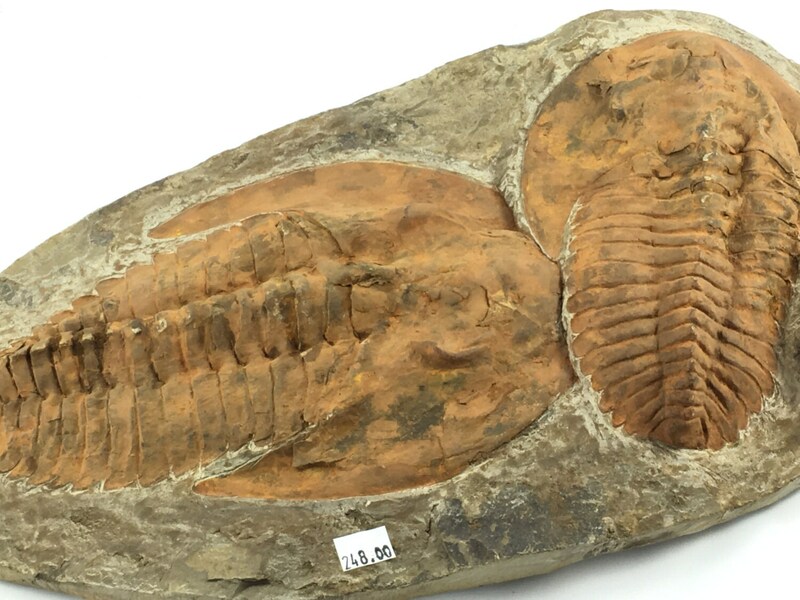 Trilobites are approximately 450 million years old. They are arthopods that once lived in the sea but are now extinct. 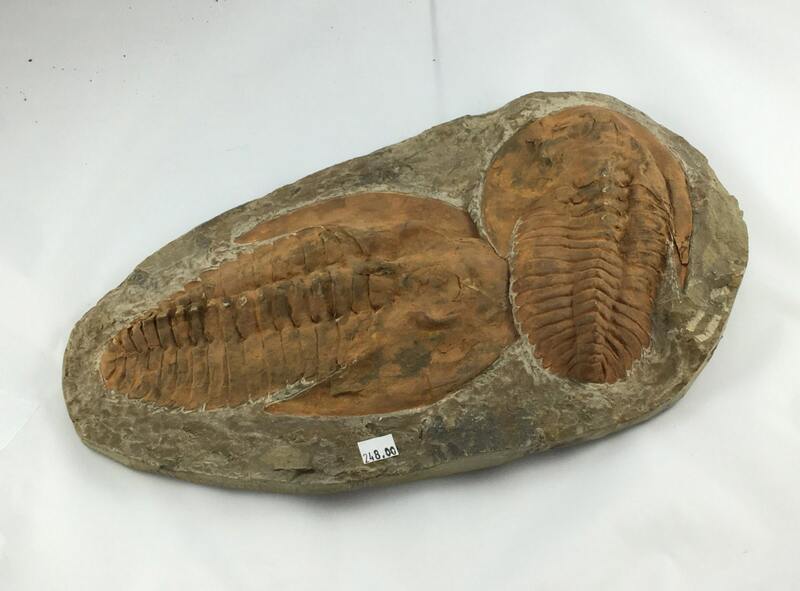 This trilobite was found in Morocco. O r i g i n: Morocco.